Someone is going to have to deal with North Korea. The hermit kingdom is no longer just a pain in the world’s rear end, but is legitimately a dangerous threat to world stability. 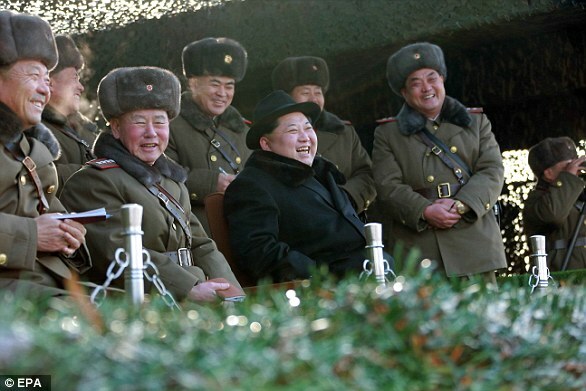 Now the IAEA is reporting that the Norks have doubled the size of their nuclear enrichment facility. In an interview with The Wall Street Journal on Monday, Yukiya Amano, director general of the International Atomic Energy Agency, described North Korea as rapidly advancing its capacity to produce nuclear weapons on two fronts: the production of plutonium at its Yongbyon nuclear facility and the enrichment of uranium. 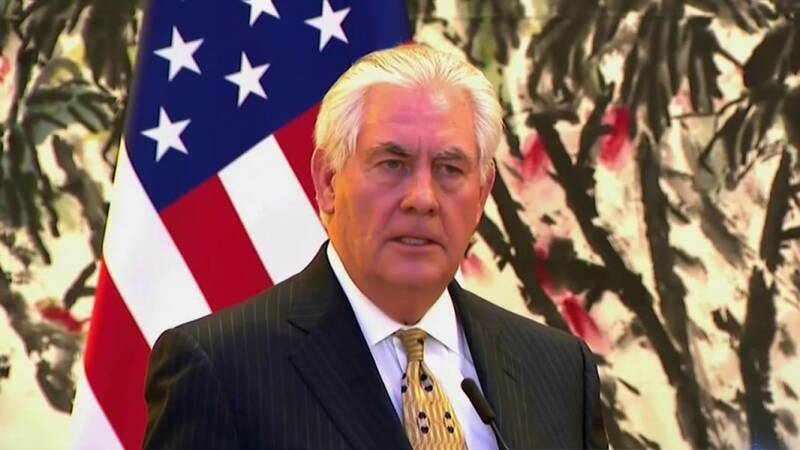 As Secretary of State Rex Tillerson remarked, “the policy of strategic patience has ended.” The soft approach with North Korea has failed, and is unlikely to work in the future.